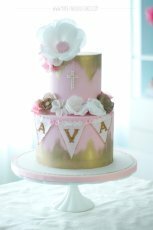 I had the honor of making a cake for a friend who was having her first little baby girl baptized. 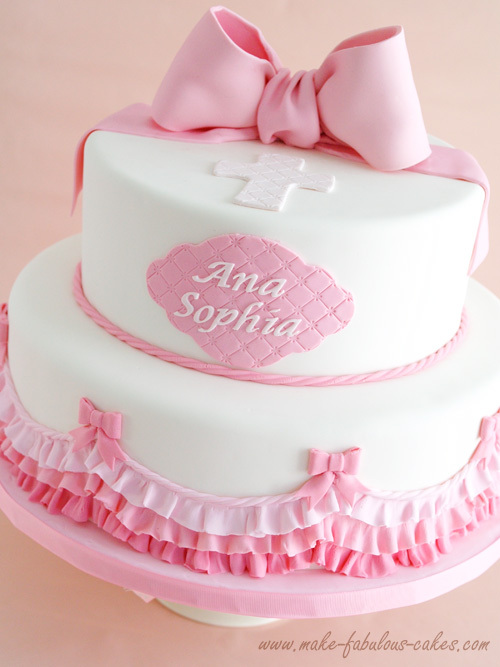 This baptism cake couldn't get any more sweeter with its pink ombre ruffles and pink bows of all sizes and lots of it! 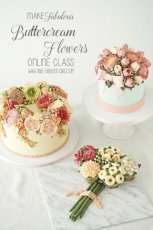 A popular cake trend nowadays is doing ombre colors that would start dark and get lighter or the other way around. 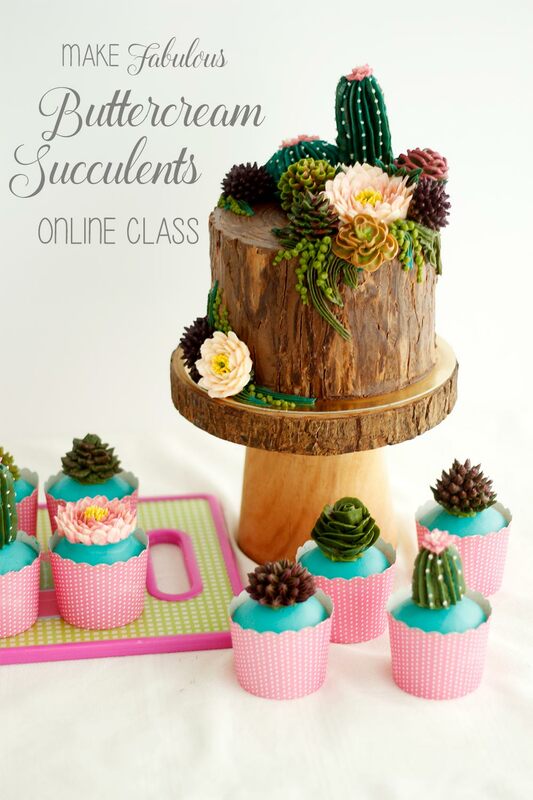 I think they are so adorable, mesmerizing even and I want to try it! 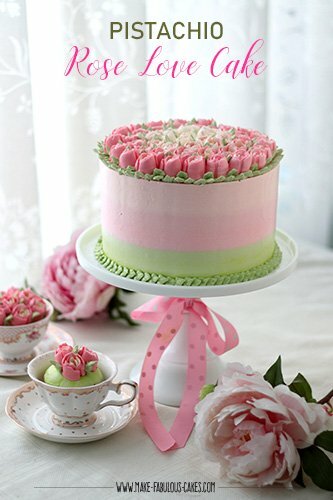 I've decided to incorporate the monochromatic effect with pink fondant ruffles on the side of the cake. Before I made the ruffles I wanted it to be somewhat scalloped. 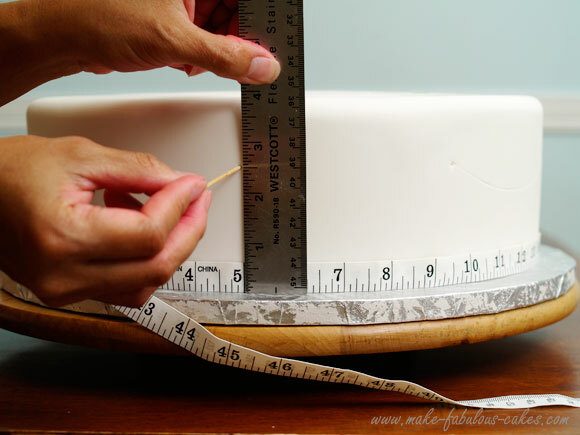 To make even scallops on the sides of the cake, measure the circumference of the cake with a sewing measuring tape. Divide the total with how many scallops you want. Mark where the highest part would be with a toothpick. Use a ruler if you want to be more accurate. For this cake, I think I made 6 or 7 scallops around it. 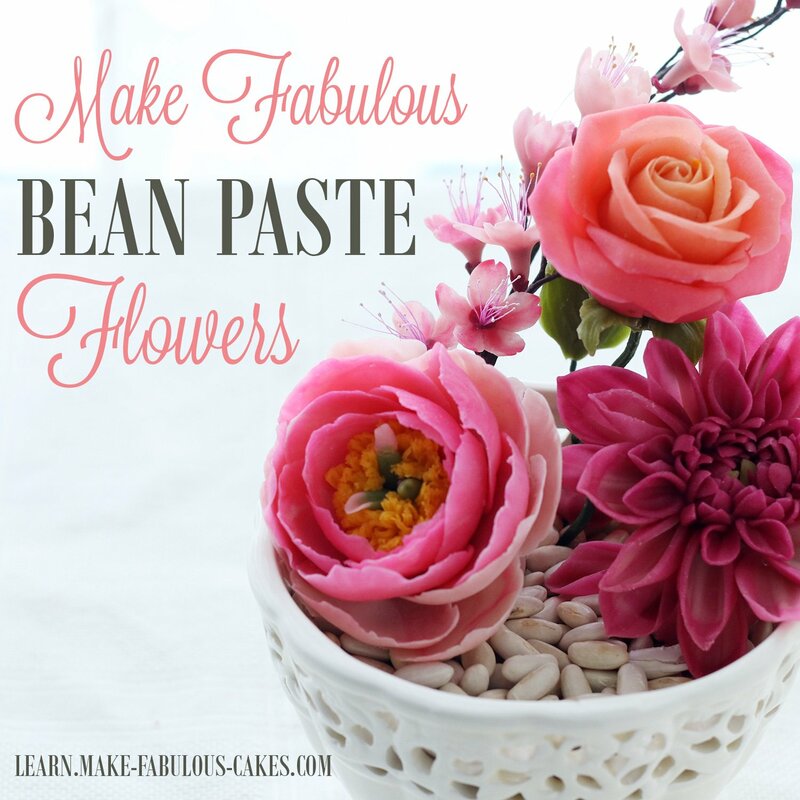 Alternatively you can use a garland marker which would make life a lot easier. 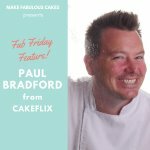 Take something round like a cake board to make the scallops and use a toothpick to trace the semi-circle shape from one dot to the next dot. 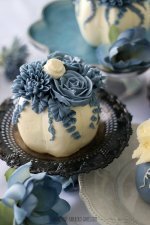 Do this all around the cake. Take the ruler and measure a half inch down from the dots and mark it with the toothpick. 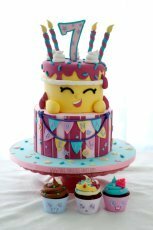 Do the same for all the dots and connect the dots again with the cake board. Do the same thing again one more time so this time there will be 3 sets of scalloped lines that will act as guides. 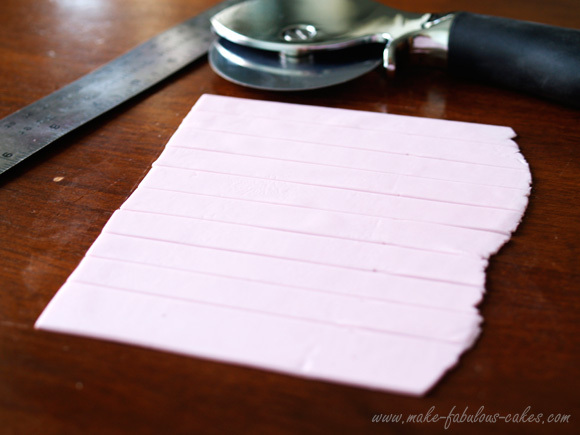 To make the ruffles, starting with the darkest pink, cut strips of fondant about 3/4" thick. 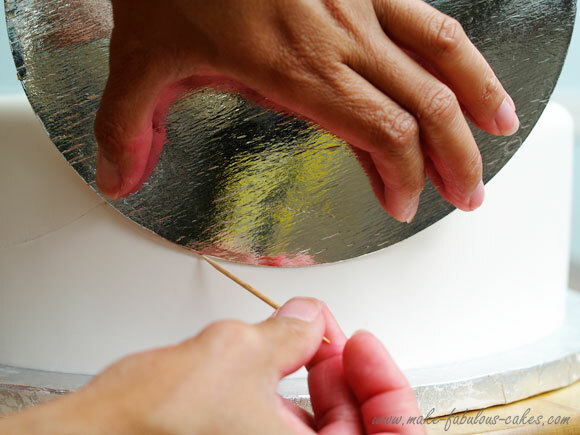 Thin the edges with a modelling stick on foam by rolling it side to side. Place it on the bottom scallop that has been moistened with water. 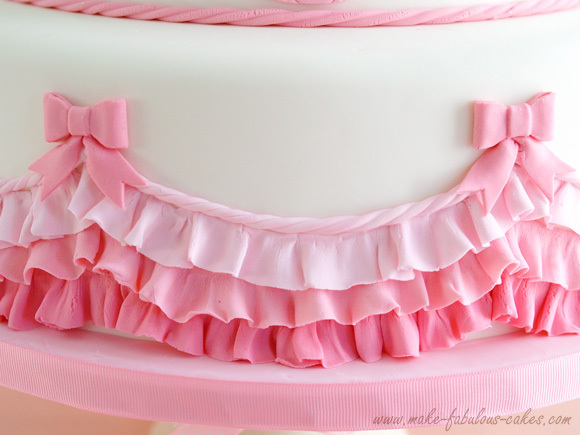 Sometimes the ruffles would appear naturally but if it does not, try pleating it to have more movement. 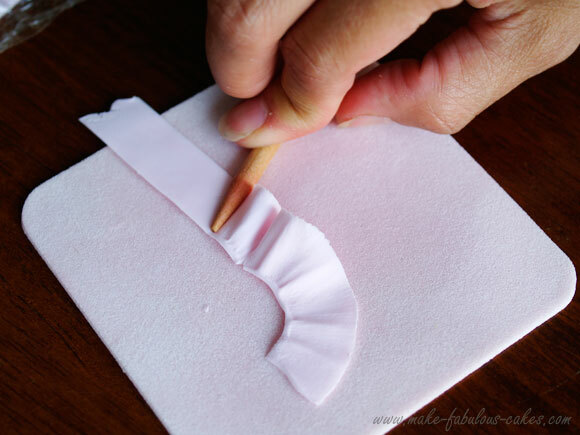 You can also place little pieces of cotton balls or tissue underneath to help form the ruffles. But don't forget to remove them! 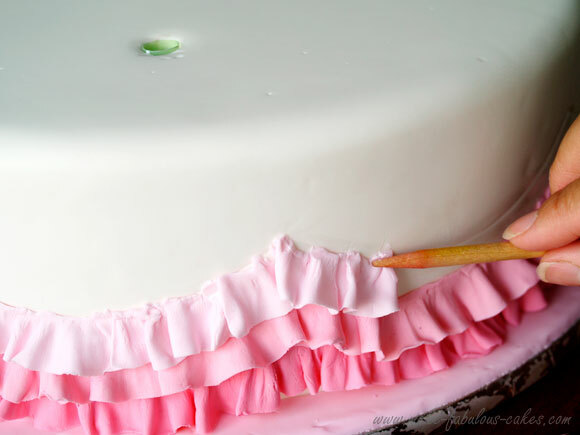 Do the same with the next layer of ruffles, adding more white fondant for each layer to lighten the color. 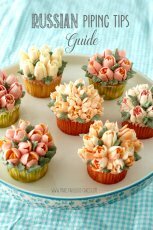 My ruffles were a little bit cracky and dry; I think I may have used too much cornstarch that it made my fondant dry. I could have added some shortening to my fondant. And I also may have taken too long before I got to use the strips. So it's really a good idea to keep the strips nicely covered while not in use. 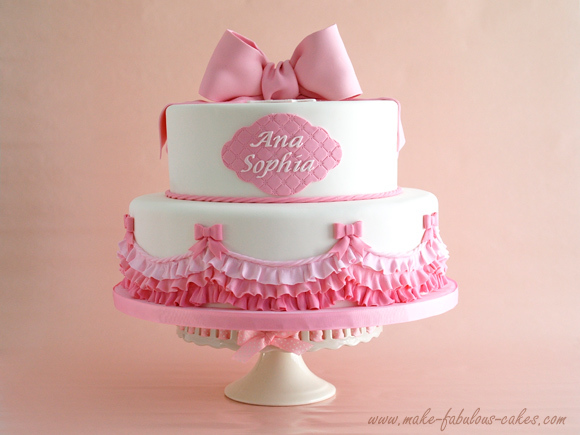 I made one big large bow to go on top of the cake and mini ones to go on top of the highest point of the ruffles. 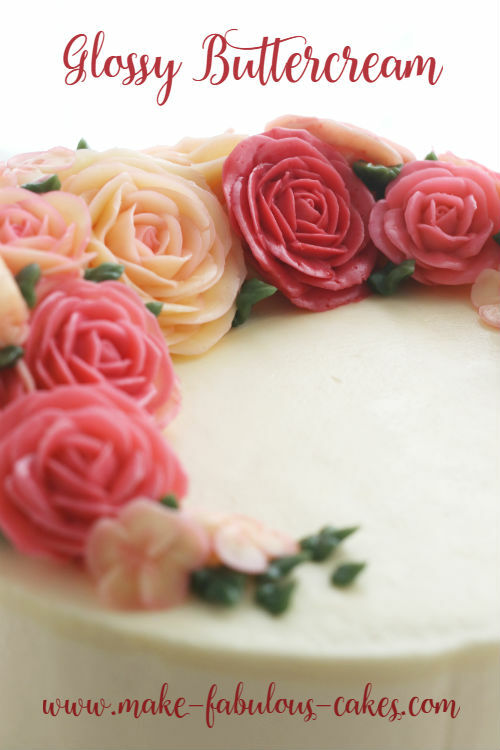 Then I used an extruder to make the rope border on the bottom of the cake. 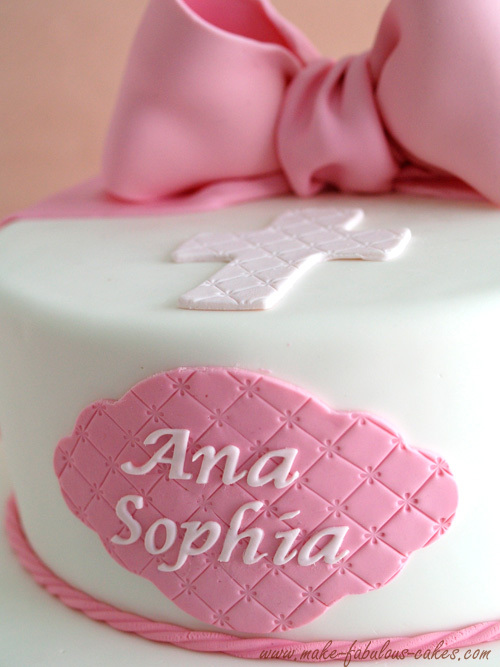 To make the plaque, I rolled out a piece of pink fondant and pressed the quilted embosser on top. I used this template to cut out the shape. There are 2 sizes on the template, use whichever one is best for your project. I used the larger size. Then I used the Tappit letter cutter for the name. 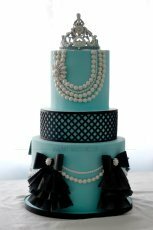 I also used a cross cookie cutter with the same quilted embosser and place it on top of the cake. And that’s it, a simple pink ombre ruffled cake perfect for a little girl’s christening!